Visit Sidmouth Devon and the surrounding villages and stay in bed & breakfast, hotel or holiday accommodation accommodation provided by BedPosts members. Sidmouth, population 15,000, originally a fishing village is now a tourist resort and retirement location in Devon on the English Channel Jurassic Coast. It is mentioned in the Domesday Book. Visit the Norman Lockyer Observatory and Planetarium on Salcombe Hill. 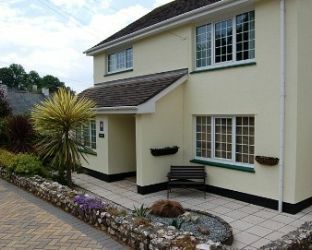 If you seek accommodation near Sidmouth in Devon you have come to the website of a “club” of providers who offer affordable quality accommodation around UK in hotels, bed and breakfasts, guesthouses, inns, and restaurants plus self-catering cottages and apartments .